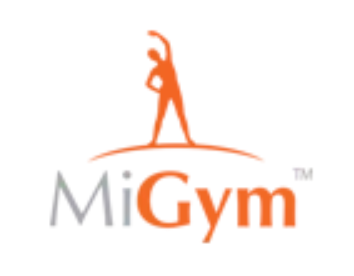 The membership card feature on MiGym is a very popular feature among members. In order for the feature to work correctly for your clubs, you'll need to make sure they are equipped with the appropriate barcode scanners. Many scanners have trouble with the reflective nature of smartphone screens. In order to ensure your front desk does not experience these issues, you will want to target a laser, two-dimensions (2D) barcode scanner. 2D barcode scanners are capable of reading 2D barcodes (like QR codes) and are also designed to overcome the reflective nature of smartphone screens. An example model of one of these scanners can be found here (http://reviews.cnet.com/bar-code-scanners/metrologic-ms-7580-genesis/4505-3139_7-33032187.html). Also, models that are free standing (vs hand-held), often serve better since the member can hold up their phones to the scanner themselves (vs having to hand the phone to the front desk attendant). If you have any further questions about supported scanner models, please email support@bottegasol.com.